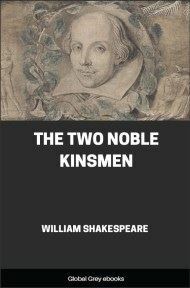 The Two Noble Kinsmen is a Jacobean tragicomedy, first published in 1634 and attributed to John Fletcher and William Shakespeare. 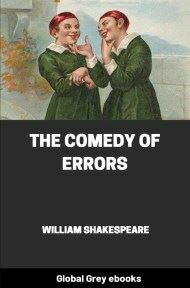 Its plot derives from "The Knight's Tale" in Geoffrey Chaucer's The Canterbury Tales. Three queens come to plead with Theseus and Hippolyta, rulers of Athens, to avenge the deaths of their husbands by the hand of the tyrant Creon of Thebes. 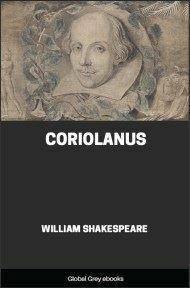 Creon has killed the three kings and refuses to allow them proper burial. Theseus agrees to wage war on Creon. All you are set downe there. Does bind me to her.